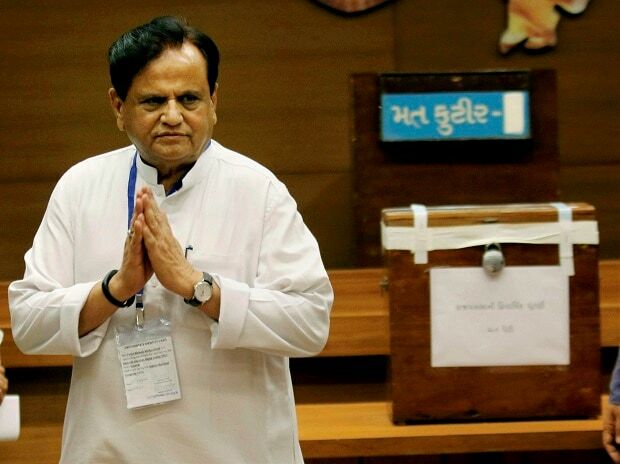 Senior Congress leader Ahmed Patel on Wednesday alleged that the government is manufacturing data, producing films and creating awards in a desperate bid to hide its failures. His remarks come a day after Congress president Rahul Gandhi took a swipe at Prime Minister Narendra Modi for receiving the Philip Kotler Presidential award, saying he wanted to "congratulate" him on winning "the world famous" prize that had no jury and had never been given out before. "Desperate to hide their own failures, the government is reduced to manufacturing its own data, producing its own films, and creating its own awards," Patel said in a tweet. Congress leaders have also slammed the movie 'The Accidental Prime Minister', starring Anupam Kher as Manmohan Singh, as BJP's propaganda against their party. The Congress has also been accusing the BJP of coming out with false data to present a rosy picture of the economy which they claim has been adversely affected by government's policies. The government has rejected all such allegations in the past.